Thankfully, you don't have to be an adult to enjoy young adult/tweener books. 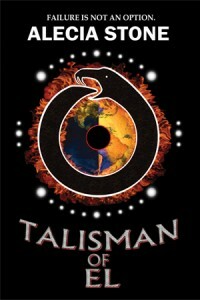 Case in point is Talisman of El the first novel by Alecia Stone. I admit, I liked the beginning of the book the best. It starts with a prologue that at first seems unrelated to the story in general. Jump to the the story of Charlie, an orphan who is looking for a place to belong. I enjoyed watching Charlie try to fit in with his new foster parent, Jacob, and joining him on his first day in a new school where he makes both new friends and new enemies. It turns out there is a reason why Charlie doesn't fit in anywhere and just what that reason is becomes apparent as the story progresses, as does how the prologue fits into the bigger picture. Once Charlie and his friends actually embark on their adventure, the story became a little predictable for me, but not so much that I didn't enjoy it. It's just that I was able to guess the big secret way before it was revealed. What I loved about the adventure part of the story was the way that the author wove elements of mythology, magic, and adventure together. There are shades of Harry Potter, Percy Jackson, and other stories in this one, but not in a detrimental way. Just enough so that if you liked those stories you are bound to like this one. And then we come to the end. I'm not sure what I expected, but I thought that the author handled the ending wonderfully. 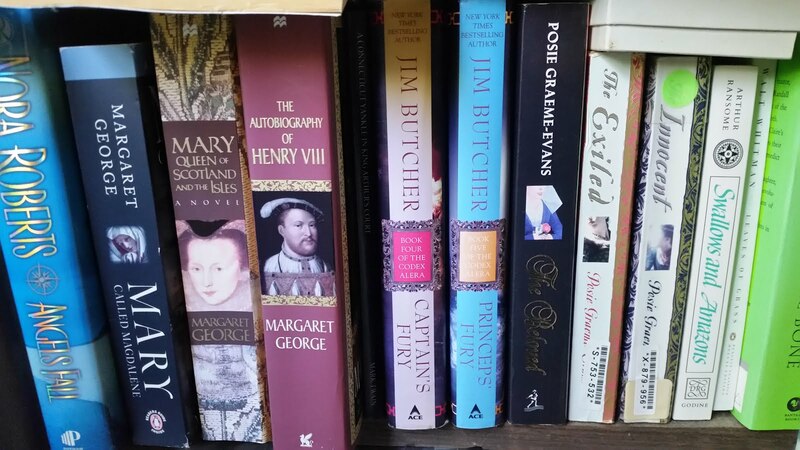 The author took the story to a place that was new and fresh compared to the others. Plus there was just enough wrap-up to leave you satisfied, but still enough left unsaid to make you anticipate the next book. I'm not sure if this book is the first in a series or just a trilogy, but I will definitely read the next one.